The Whitetail Deer is mounted by taxidermist more than any other animal on the planet and is the “Bread and Butter” for many taxidermist, this is a fact! 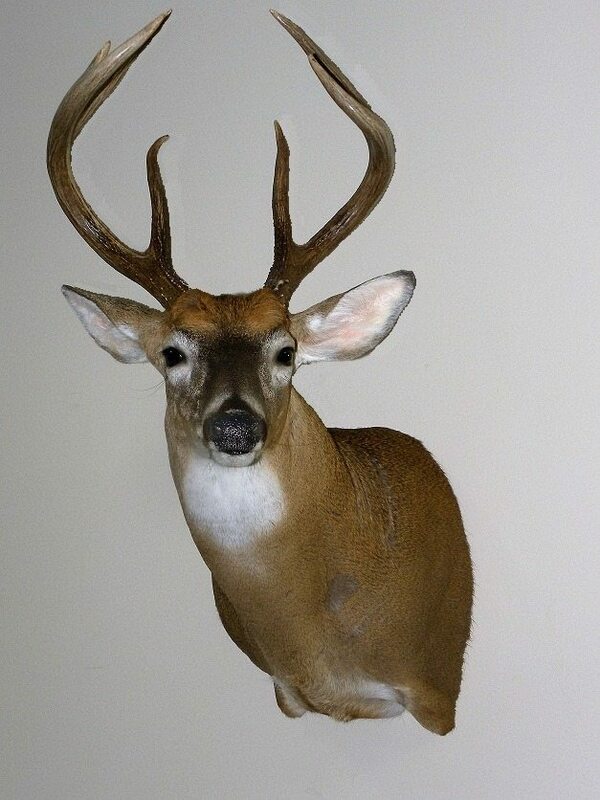 Fact number two, most Whitetails that are mounted are of poor quality! If you are a taxidermist, whether new to the industry or a seasoned veteran, there is something in this series that will help to make your work stand out from your competitor’s. 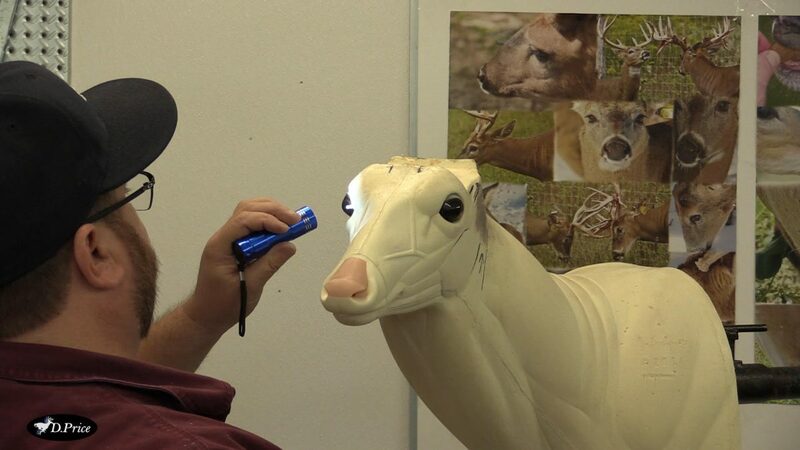 Beginning with skinning and ending with a customer ready mount, it covers every aspect of completing a Whitetail shoulder mount start to finish with many tips and techniques packed throughout the entire online series If you are ready to take your Whitetail taxidermy to the next level, then “High Quality Whitetail Taxidermy” is a great first step in the right direction. Learn D. Price’s techniques for skinning and mounting a Whitetail using the bur to bur incision. If you are a hunter looking for a quality mount this online video series can help you to make an educated decision on who will handle your taxidermy projects. So many times people actually wait until their trophy is on the ground before they realize they need a taxidermist. Do yourself a favor and do your homework well in advance much like you do with guns, scouting and many other aspects of the hunt. You do not have to go with the closest guy or the cheapest guy because you were not prepared. 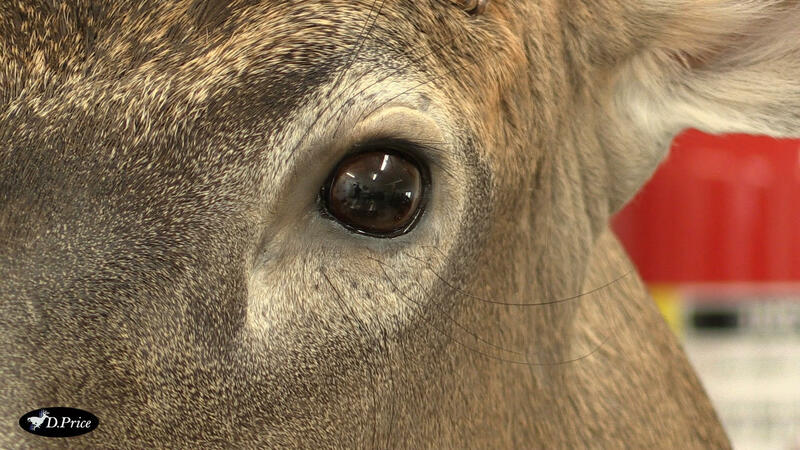 The information in these videos will show you what goes into a high quality mount as well as equip you with the right questions to ask as you start your search for a taxidermist.